Famined Records’ newest signing, Canadian metalcore outfit Our Souls Evolve, have released the guitar playthrough for the lead single, “Altruistic,” off their forthcoming label debut entitled Self:Consciousness, due out November 13th. Along with the new album, the band will be working to finalize future plans with drummer Jorge Jimenez. 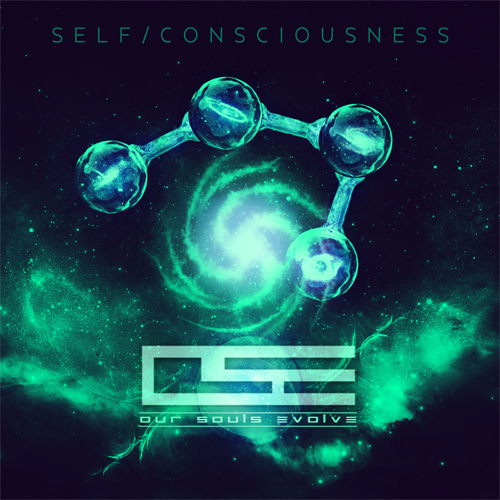 Pre-Order Self:Consciousness on iTunes, Google Play, and AmazonMP3.